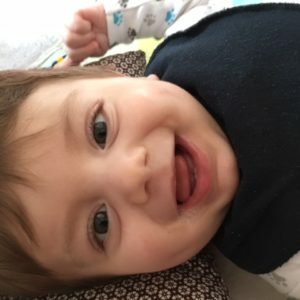 KCNQ2 research is a growing and exciting field of study in pediatric neurology. 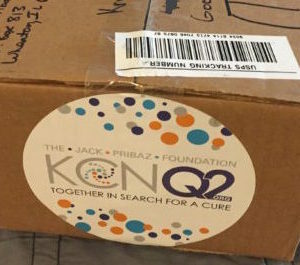 The Jack Pribaz Foundation is proud to be a pioneer supporter of KCNQ2-related epilepsy research, and we are looking for talented young investigators to join our cause. 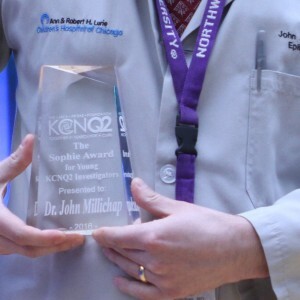 The Sophie Award for Young KCNQ2 Investigators was established in honor of a child named Sophie who passed away from complications of the disease. 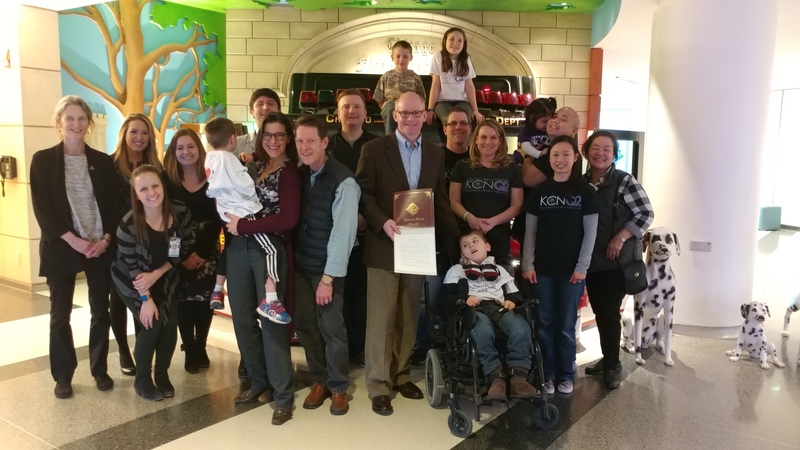 The aim of the award is to inspire the next generation of KCNQ2 researchers with a grant to conduct promising KCNQ2 studies.